Previous Project (p) Our accommodation "Basecamp"
Our adventure treks will take you to a dimension of our islands that you would hardly imagine existed. 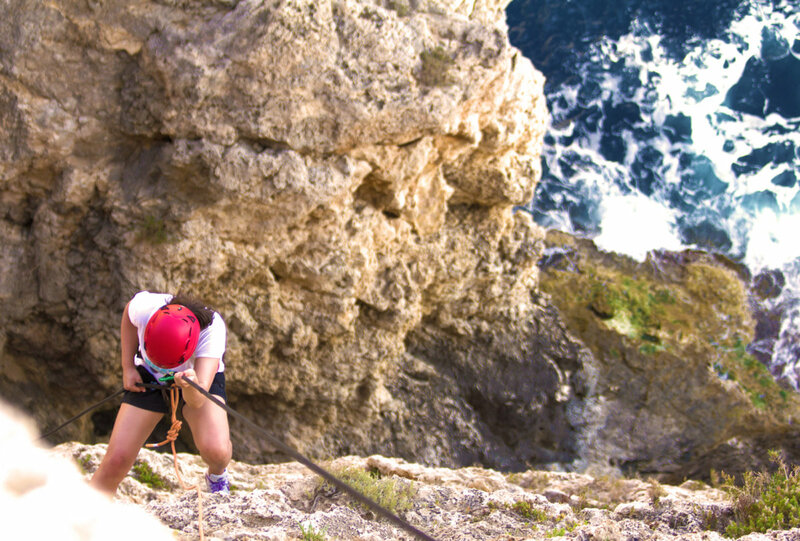 The route will follow garigue, boulder fields, hidden pathways and tumbling rock features carved by nature into the unique Maltese landscape. 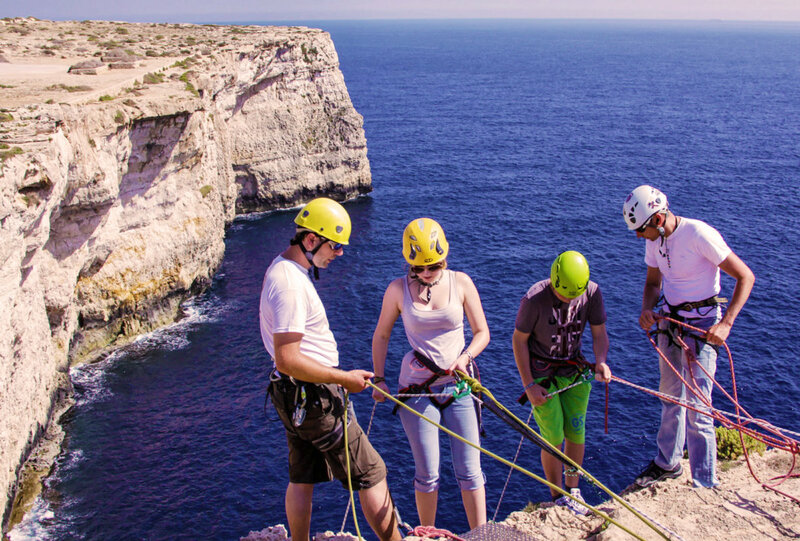 During the walk the participants will have the opportunity to experience stunning scenery along the coastal cliffs. The participants will go back in time to the formation of our rocks, and witness the wonders of nature as our guide explains the geological formations as well as highlight the flora and fauna we will see. 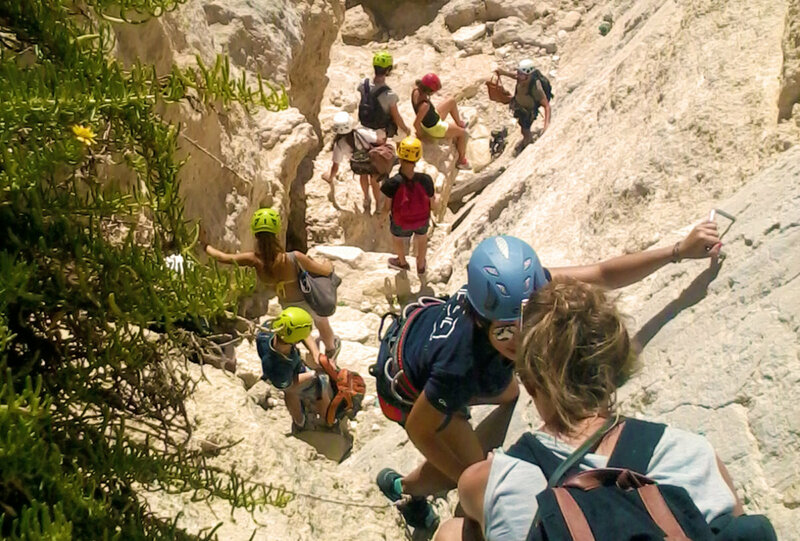 Along the way we can set up an abseil for participants to enjoy a rush of adrenaline to spice up the day.